(Chapel Hill, N.C.— Feb. 20, 2019) – Today the University of North Carolina at Chapel Hill announced a $27.68 million gift for the UNC School of Dentistry, the largest single donation to the school. 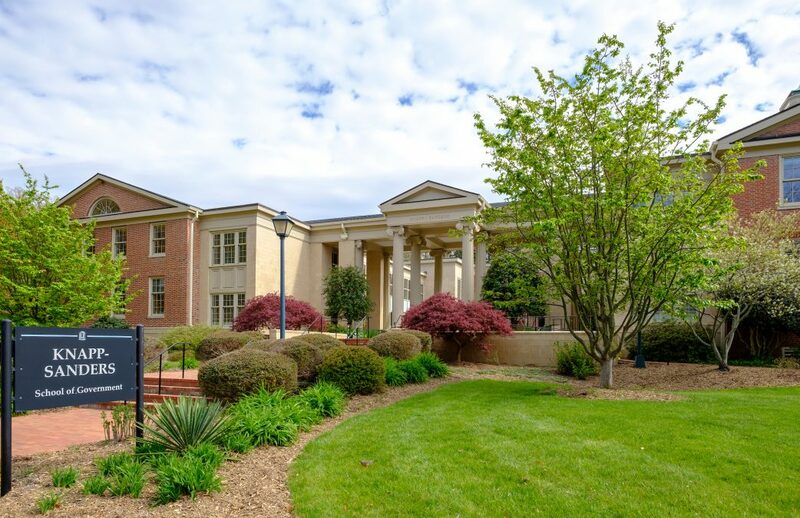 The bequest from the estate of Dr. Claude A. Adams III of Durham will enable the school to continue to serve North Carolina by training oral health professionals and offering public programs. To commemorate the historic gift, the school has been renamed the UNC Claude A. Adams Jr. and Grace Phillips Adams School of Dentistry in honor of his parents. Adams’ gift was inspired by the school’s longstanding commitment to making a world-class oral health education accessible to students and a high standard of care available to patients in North Carolina. Part of the gift will create new merit scholarships for qualifying students and add to existing scholarship funds. Additional funds will support professorships and staff awards, enabling the UNC Adams School of Dentistry to continue recruiting innovative faculty and service-driven staff members. Further investment will extend the student service-learning program. 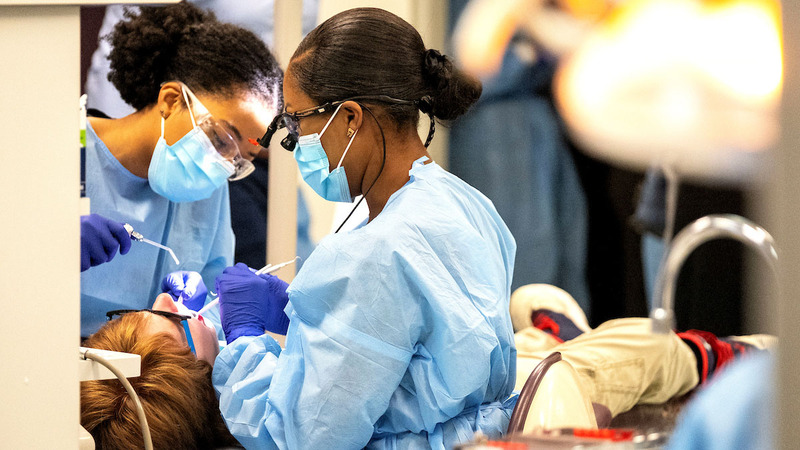 Students currently work side by side with practicing dentists at 50 partner sites in 35 North Carolina counties. This intensive training allows students the hands-on opportunity to address patient needs in underserved areas. UNC Adams School of Dentistry students provide more than $3 million of in-kind services to North Carolinians each year. Adams, who died in 2018, practiced dentistry in Durham for almost 25 years. He earned his undergraduate degree from Duke University in 1942 and his dental degree from Virginia Commonwealth University in 1949. Some of Adams’ previous gifts to Carolina’s dental school included scholarships for nearly 100 students. One such gift is the Dr. Claude A. Adams Jr. and Ms. Grace P. Adams Scholarship, awarded to four students each year. Pegah Khosravi-Kamrani, a 2021 doctorate of dental surgery candidate, is one student who currently holds this scholarship. The UNC School of Dentistry admitted its first class of 40 students in 1950, establishing North Carolina’s first dental school. The school now averages 82 students in each class. In-state students make up 75 percent of those pursuing doctorate degrees in dental surgery. Each year, 36 students enroll in the school’s bachelor of science program for dental hygiene. The school also offers 14 advanced dental education programs. In 2017 and 2018, the dental school was rated the No. 2 dental school worldwide according to Academic Ranking of World Universities released by the Center for World Class Universities. The UNC Claude A. Adams, Jr. and Grace Phillips Adams School of Dentistry is transforming dentistry for better health. Founded in 1950, the UNC Adams School of Dentistry was the first dental school in the state and is regarded as a leader in oral health care and education. More than half the dentists in North Carolina are UNC-Chapel Hill trained. Alumni of the school live or work in 96 of North Carolina’s 100 counties, all 50 U.S. states and 27 countries. The school sees more than 90,000 patients each year in its clinics and provides care ranging from general needs to complex cases. Consistently ranked among the top schools for NIH funding, the school strongly supports the University’s research mission. Together, the school’s faculty, staff and students passionately serve their community and field through service within North Carolina totaling nearly $3 million of in-kind care annually. The ultimate goal of the UNC Adams School of Dentistry is to be the global model for oral health education, in care and discovery. 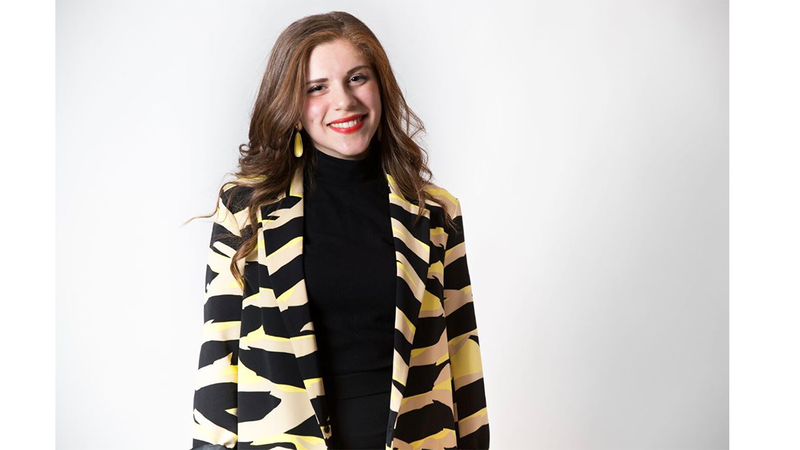 University of North Carolina at Chapel Hill alumna Sandy Alkoutami has been selected for the elite James C. Gaither Junior Fellows program run by the Carnegie Endowment for International Peace. 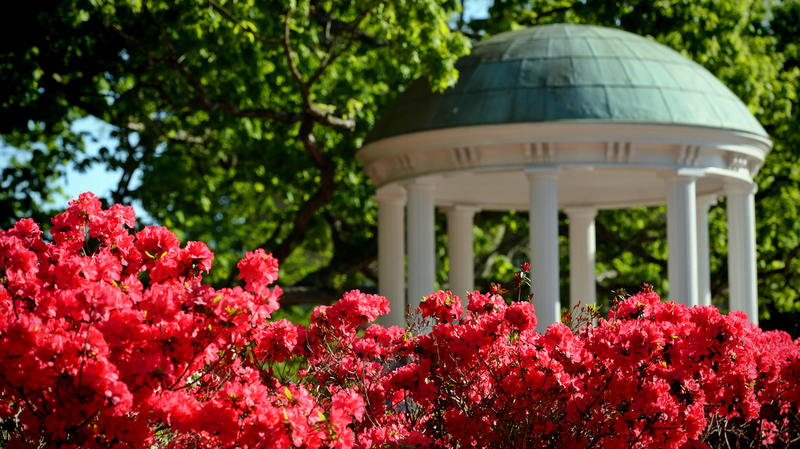 The nation’s oldest and most honored college honorary society, Phi Beta Kappa, has inducted 205 students at the University of North Carolina at Chapel Hill as new members.